A page from Virginia Gov. 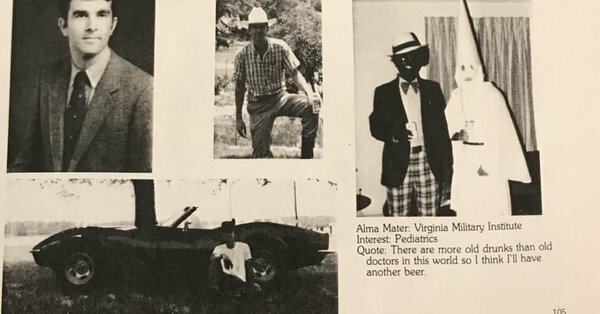 Ralph Northam's 1984 medical school yearbook, obtained Friday by The Virginian-Pilot, shows people wearing blackface and Ku Klux Klan attire. The photo was first obtained by the right-wing website Big League Politics. The photo, never previously reported, is from the Eastern Virginia Medical School 1984 yearbook. It was posted on the web Friday after a week in which Northam was attacked over defending infanticide. Details: The identities of the two people in the photo are unknown, but the picture is next to photos of Northam. The photo's caption lists Northam's alma mater, his interest in pediatrics, and a quote that reads: "There are more old drunks than old doctors in this world so I think I'll have another beer." Northam's office has yet to issue a statement or respond to Axios' request for comment. In a statement, a spokesperson for Eastern Virginia Medical School said: "I can confirm that the picture in question does appear in a 1984 student-produced publication. The EVMS library is open to the public and does provide access to its materials." However, officials said federal workers generally were counted as employed during the period because they received pay during the survey week of Jan. 12. On balance, federal government employment actually rose by 1,000. Administration officials have dismissed concerns that the treaty’s demise could trigger a race to develop and deploy more intermediate-range missiles. 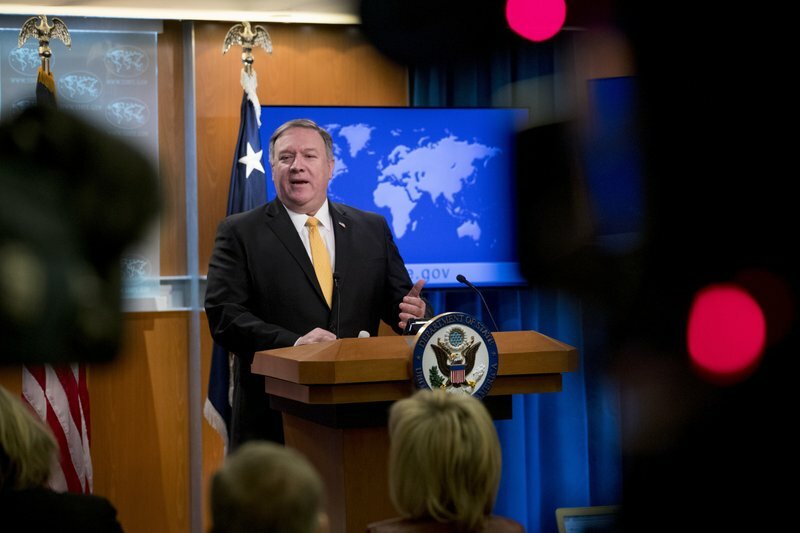 U.S. officials have emphasized their fear that China, which is not party to the treaty, is gaining a significant military advantage in Asia by deploying large numbers of missiles with ranges beyond the treaty’s limit. Whether the U.S. will now respond by deploying INF noncompliant missiles in Asia is unclear. In any case, it seems unlikely Beijing would agree to any negotiated limits on its weaponry. Trump said his administration will move forward with developing military response options. 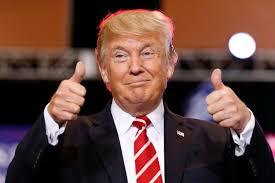 But senior Trump administration officials said they don’t expect any immediate testing or deployment of weapons that are banned under the treaty. The current Pentagon budget includes $48 million for research on potential military responses to the alleged Russian violations, but U.S. officials said the options do not include a nuclear missile.